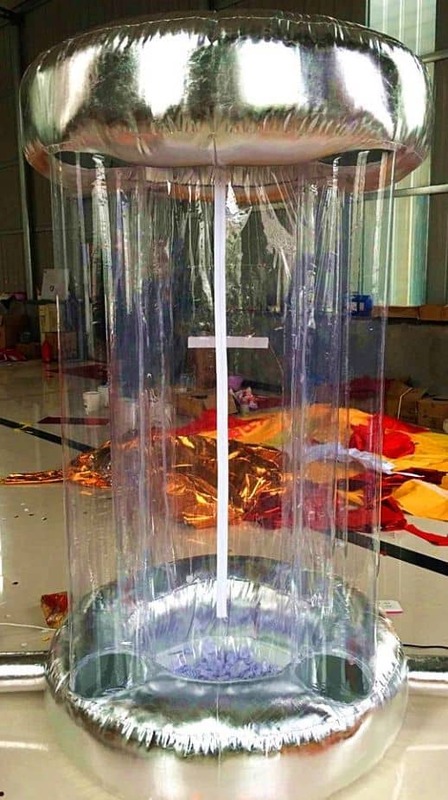 Carnival World is excited to present our new carnival equipment rental for your upcoming carnival in Singapore! Below are list of our new equipment that are already in our warehouse right now! Remember the skee ball game you played in arcade? Here’s an inflatable version of the game! 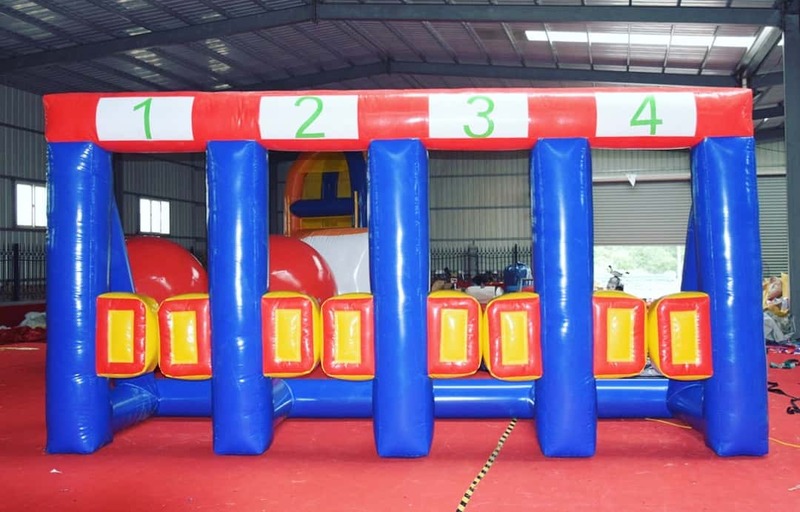 For events that do not wish to have the usual table box game, here is something new that is the first and only inflatable skee ball game in Singapore! 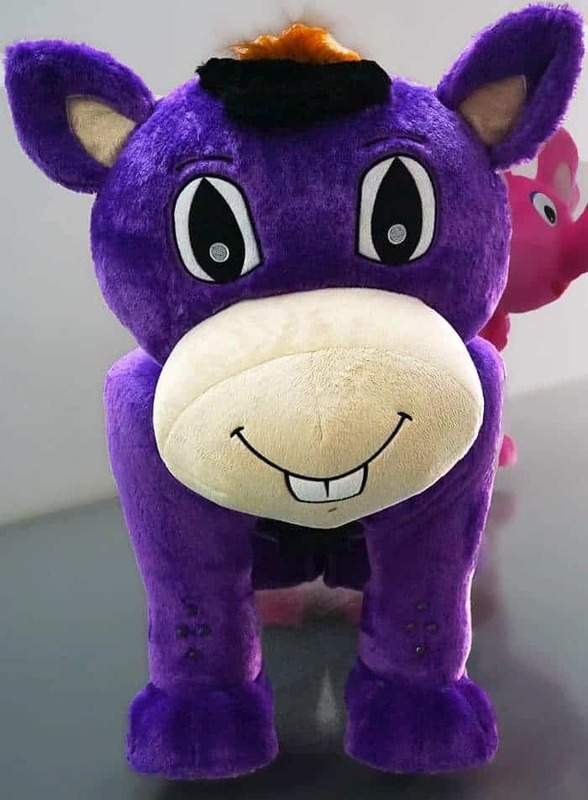 One of the most popular kids activity in every neighbourhood shopping mall, animal rides are loved by every kids in Singapore! 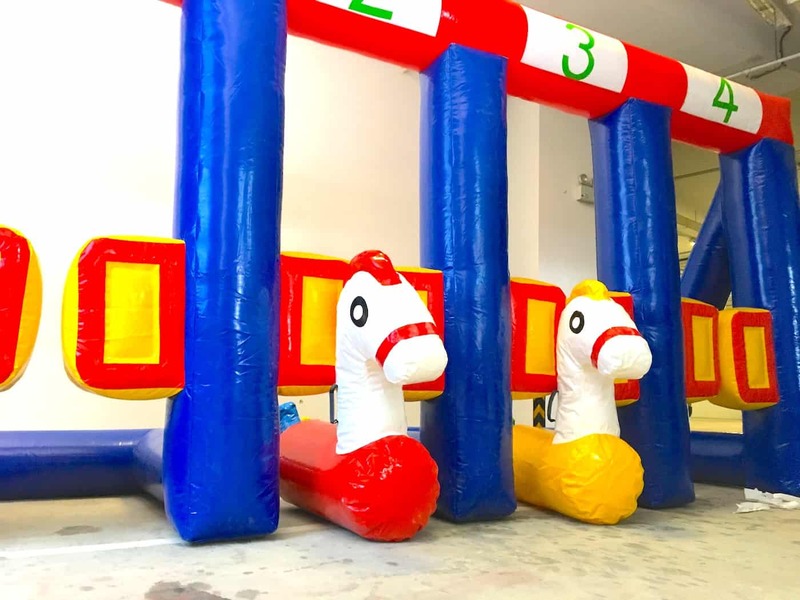 Now you can rent the animal ride for your birthday party OR event with a hard concrete ground at the best price in Singapore! If you would like your guest to entertain themselves, here it is! 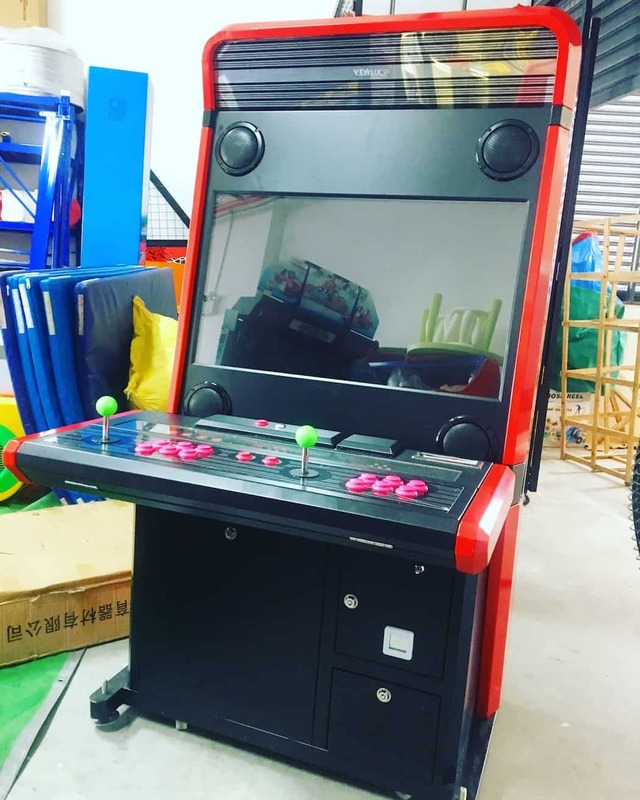 Our video arcade game consist of more than 60 different games that would definitely attract crowds to watch the game being played. Also, the top part of the machine is available for branding as well! 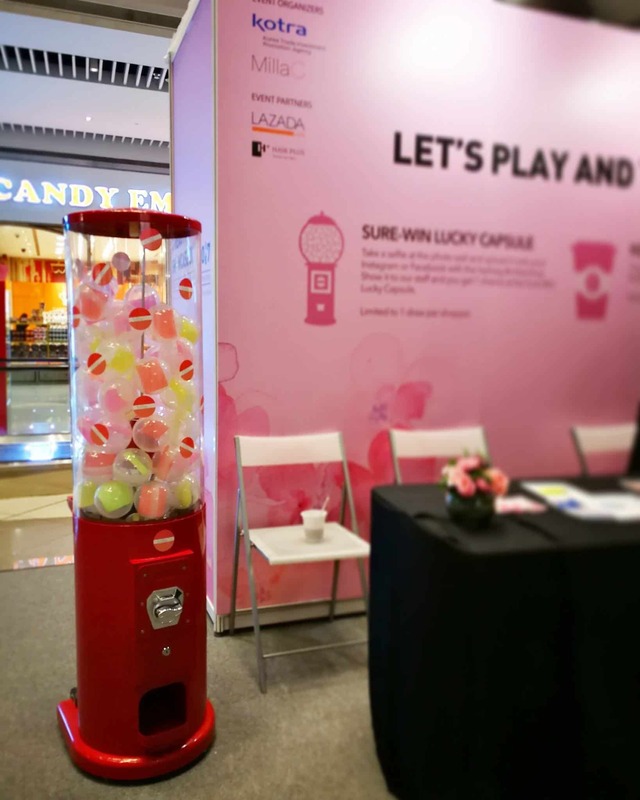 Our small Capsule Machine consist of 100 capsule balls (with small gifts in each capsule ball) in each machine. You may also place your gift items in our capsule ball for branding purpose. Customised branding on this machine is available as well. Just like the small capsule ball machine, this is a unique item where you can place your lucky draw items in our 100mm capsule ball! Customisation on our machine is available as well. 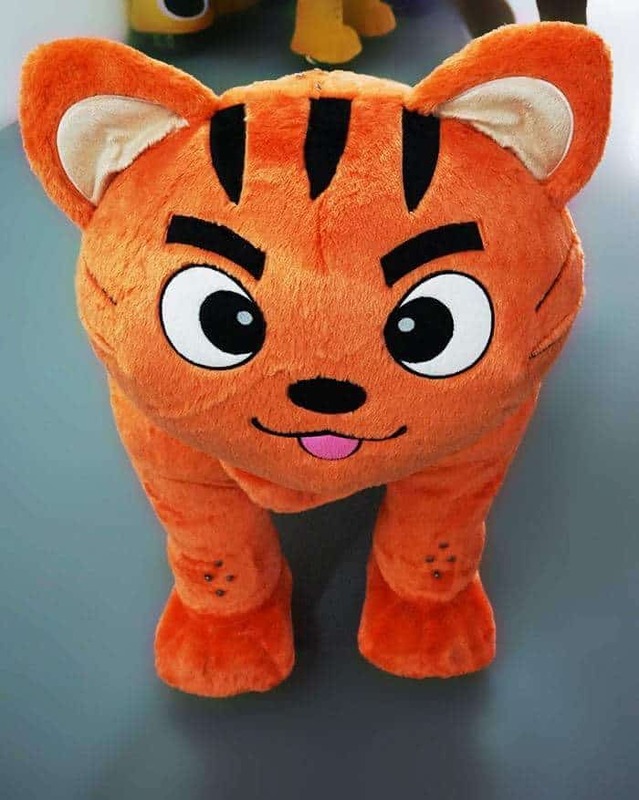 Want to have something different for your lucky draw? Why not enter the machine to catch the prizes? 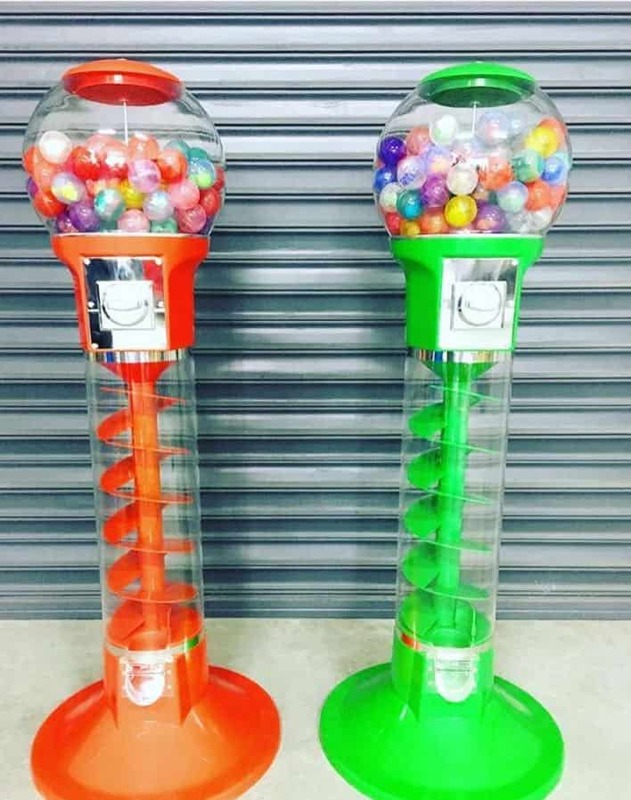 Our inflatable ticket catching machine can either be played by putting 1 hand in a small hole, or enter the machine to catch the prizes. Custom Branding of your logo is available as well. 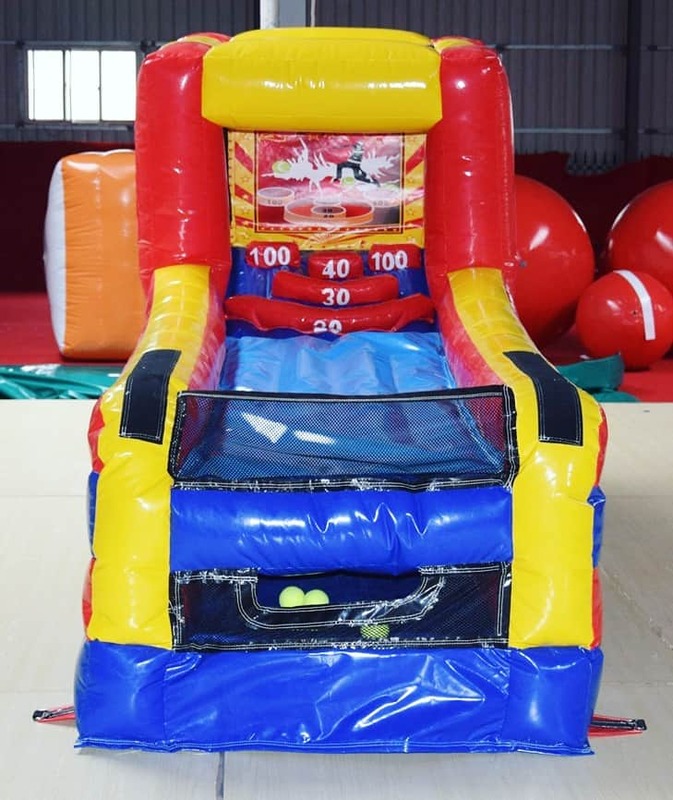 Are you looking for other carnival games for rent? Click here to see the list of our carnival game stalls!